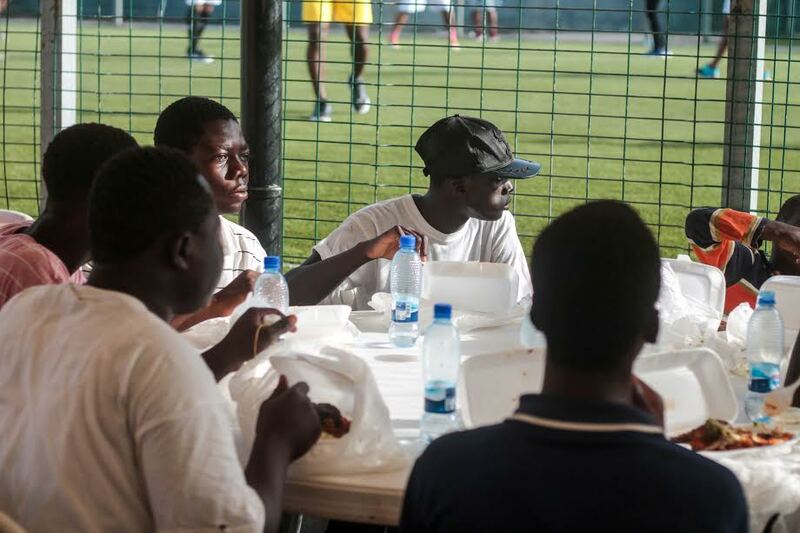 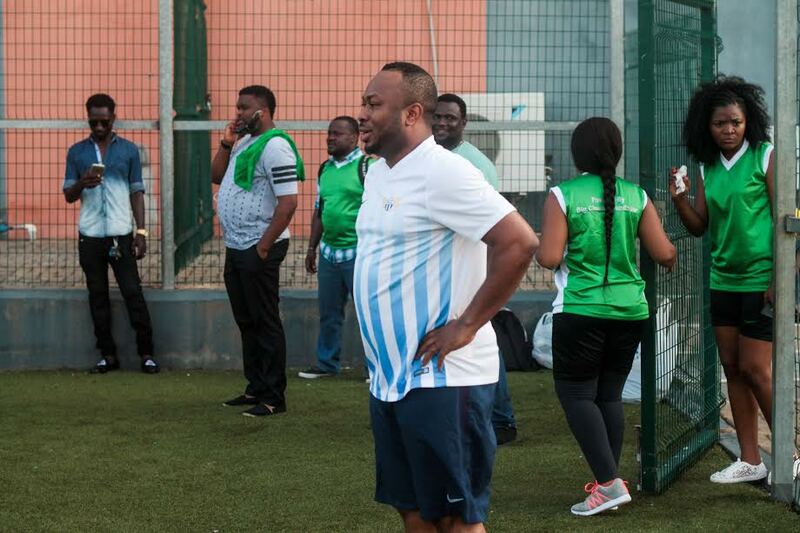 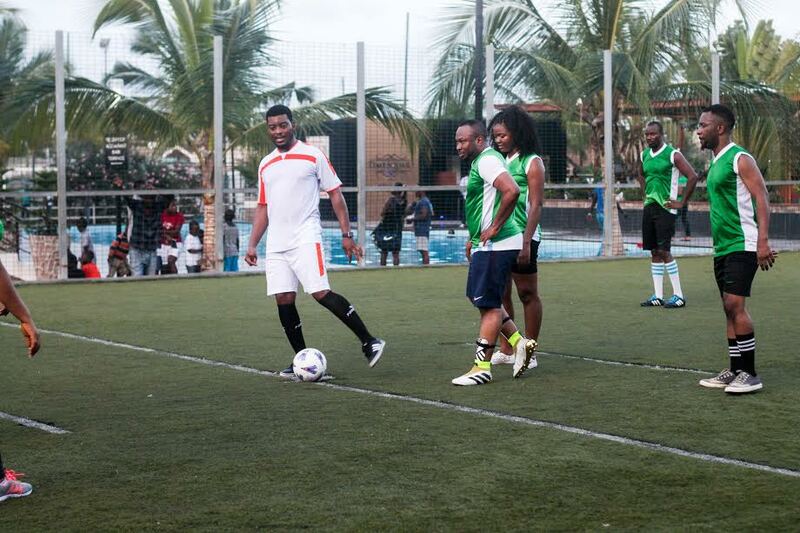 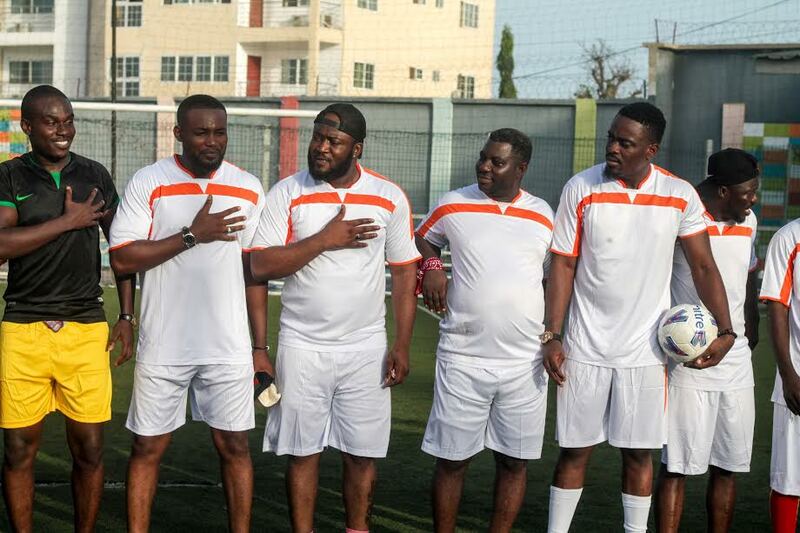 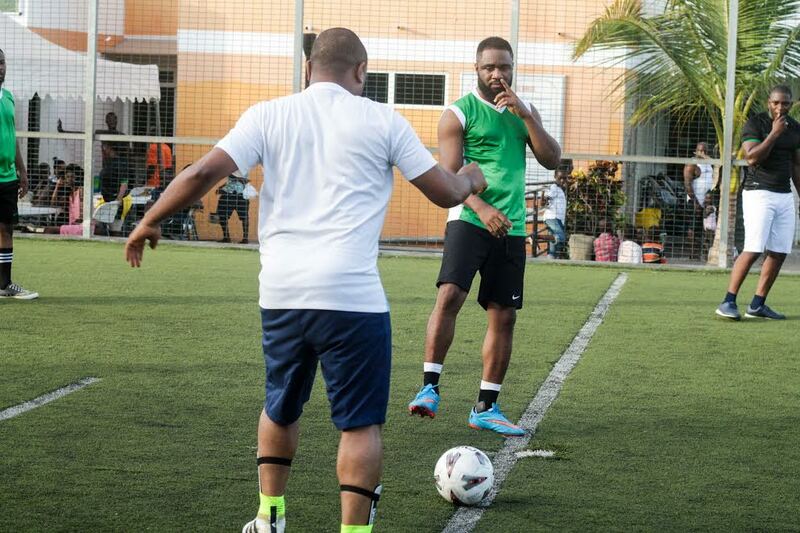 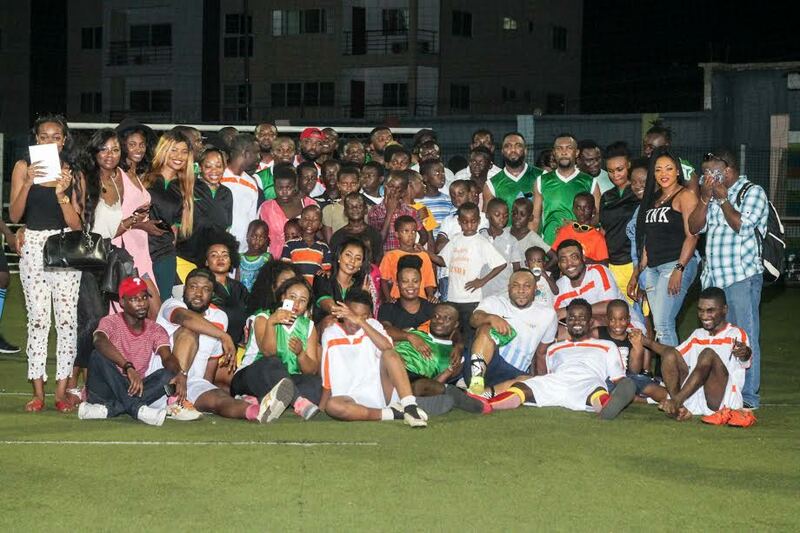 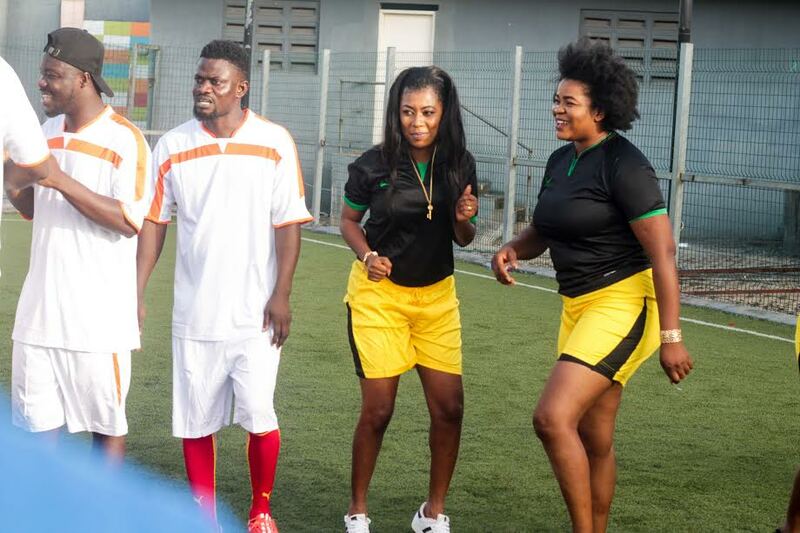 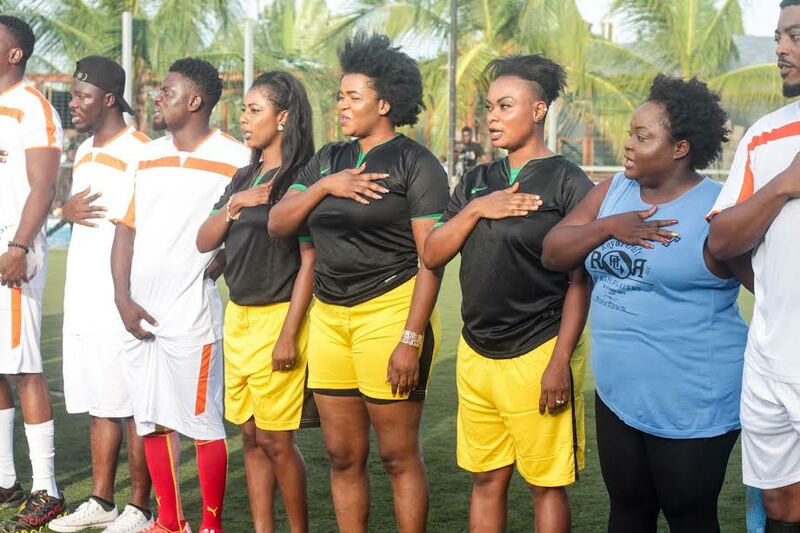 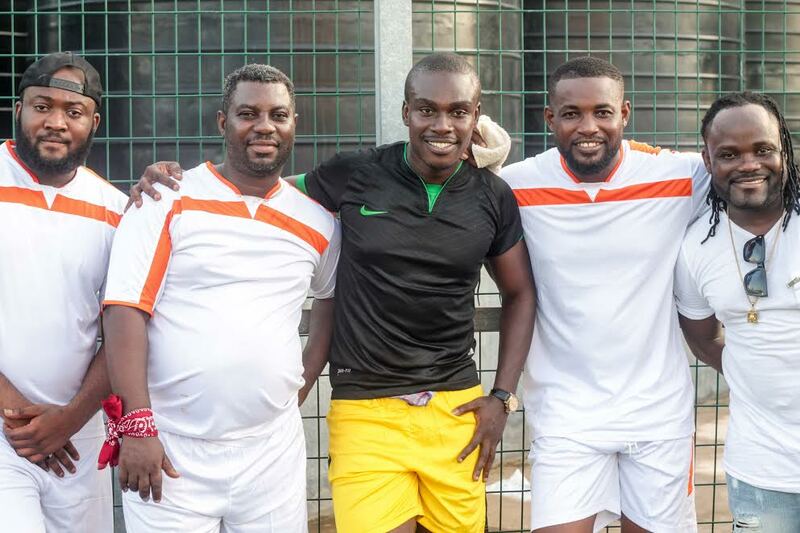 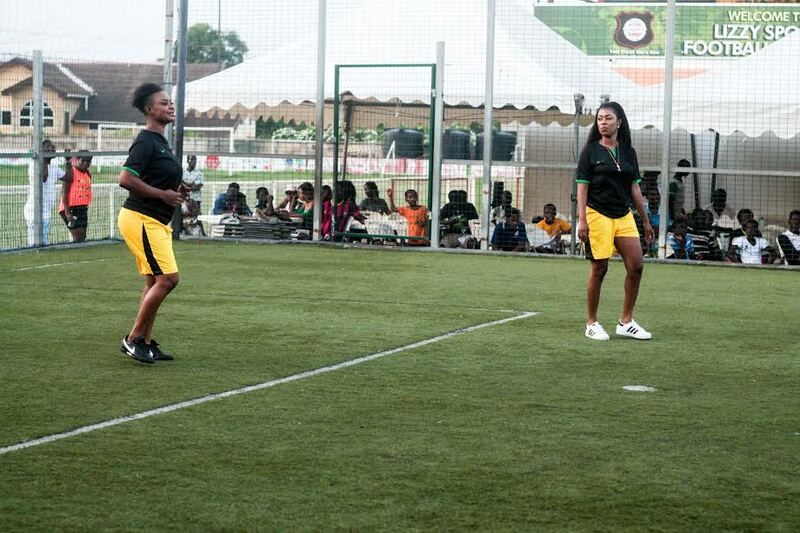 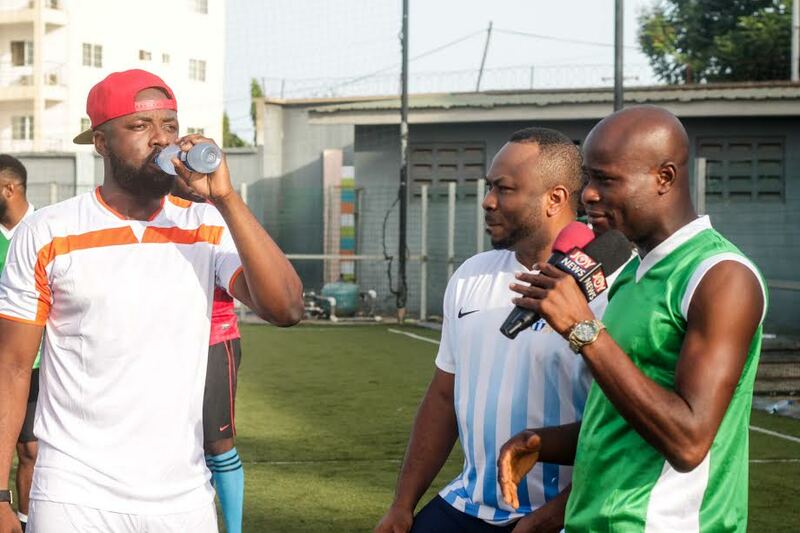 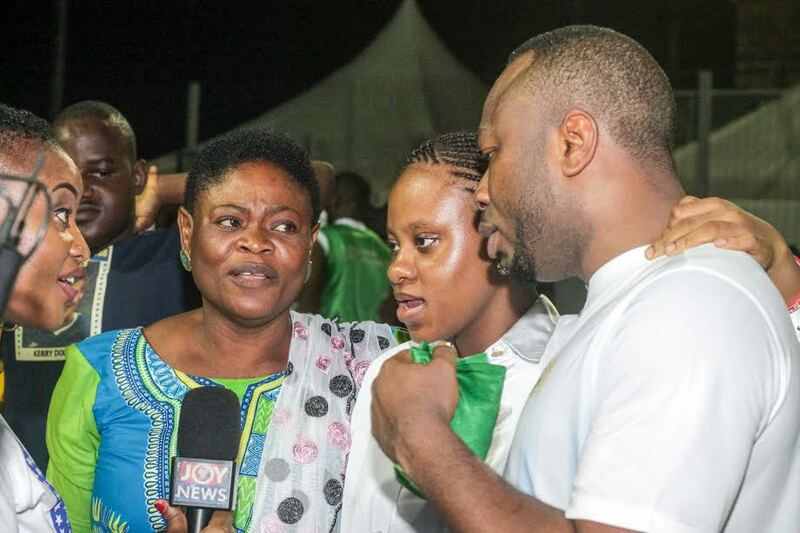 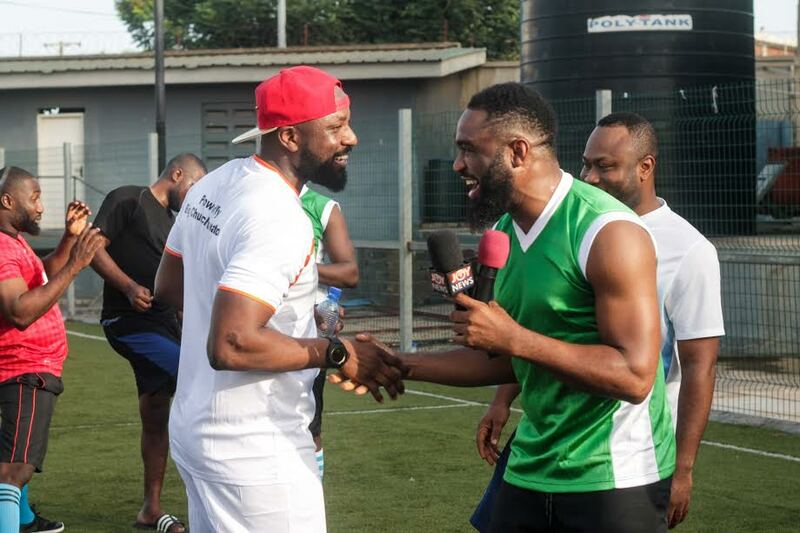 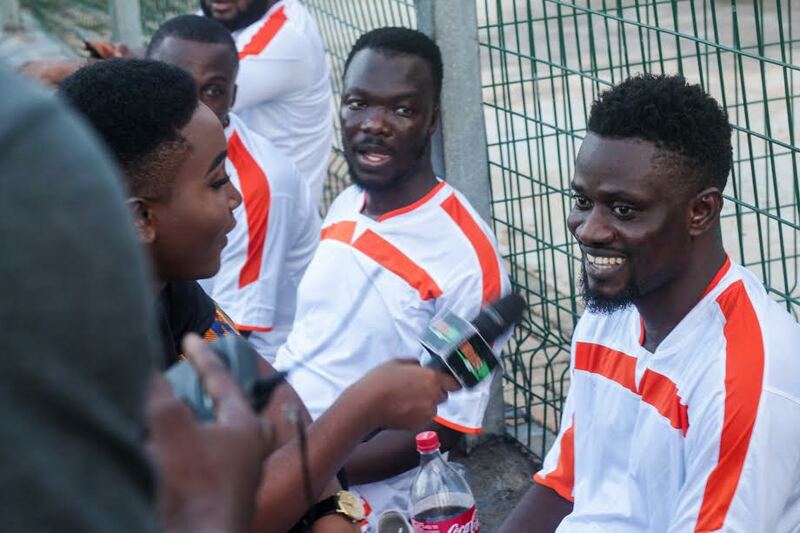 Home / Events / Big Church Foundation Celebrity Soccer Match in Accra sees Success – photos speak! 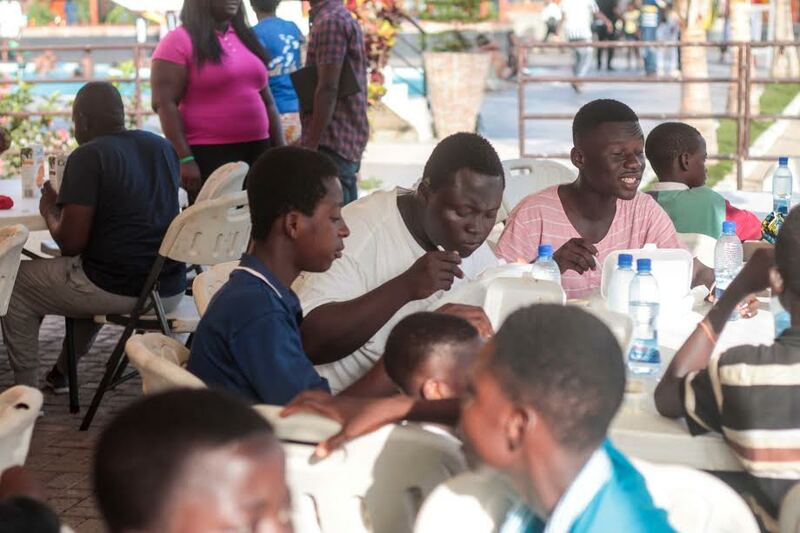 Few weeks ago, Big Church Foundation donated different items to five different orphanage homes in Accra ahead of their Easter Charity Match, to raise awareness, support and so much more for these orphans. 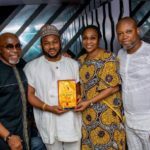 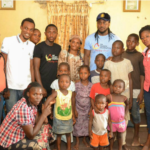 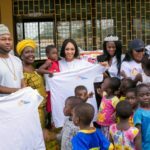 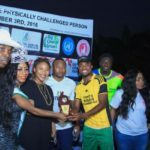 The foundation fulfilled its promise by inviting celebrities from Ghana and Nigeria to engage each other on the field of play to entertain the kids. 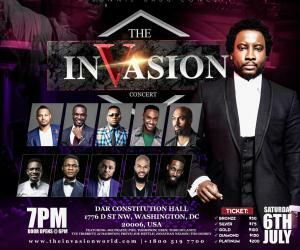 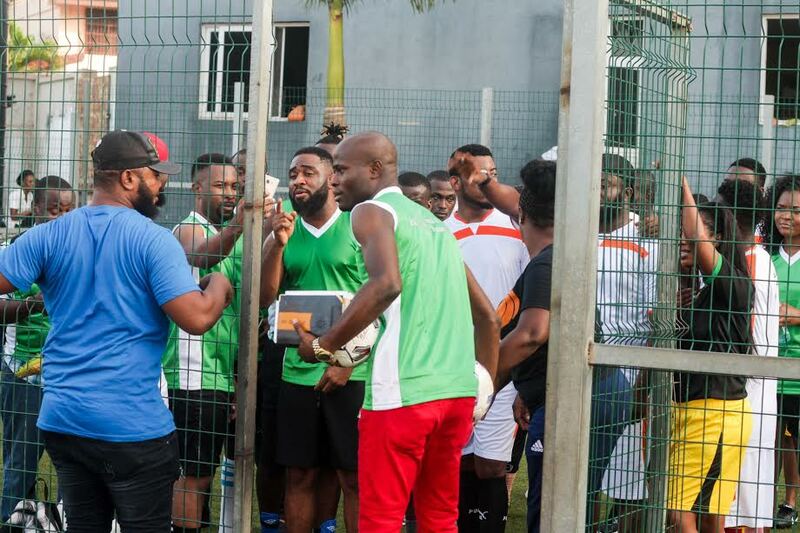 Elikem Kumordzi, TooSweet Annan, Enoch Atakorah, Selly Galley, Luckie Lawson, James Gardiner, Alexander Osei, Peter Ritchie, Praiz, among others were part of the game. 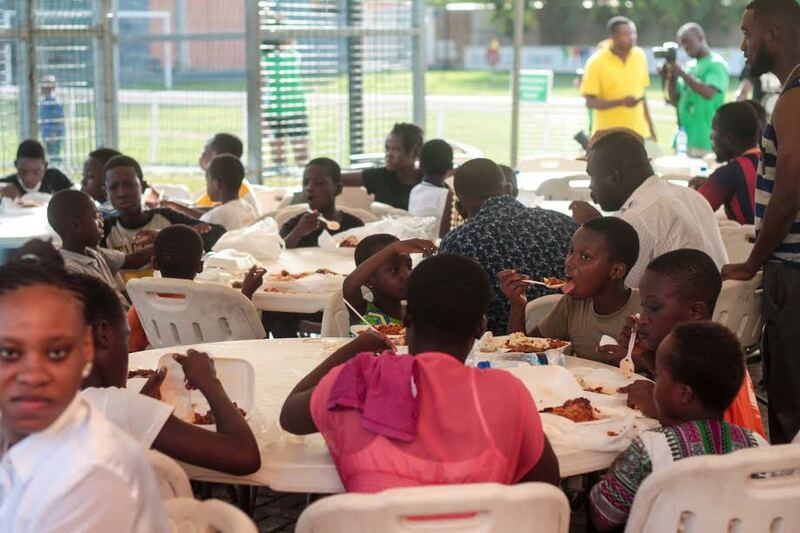 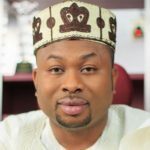 Dr. Churchill expressed his delight and share his thought on the whole event saying it was necessary to do this and put smiles on the faces of the kids and make sure they are also part of the whole Easter celebration and not feel the sense of been left out. 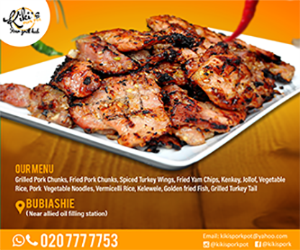 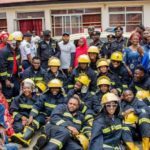 From a Brand New Mercedes Benz Ambulance, to Fire Extinguishers, to Blankets…. 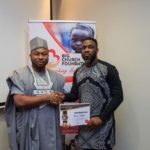 BIG CHURCH FOUNDATION Shows the Federal Fire Service Some Love – Photos speak! 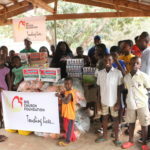 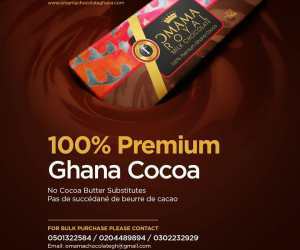 Big Church Foundation & Maxine Alexis Partner as they Donate to Christ Faith Foster Home in Frafraha, Ghana – photos! 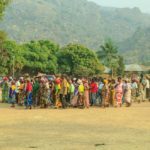 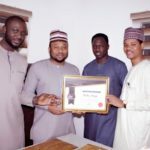 Southern Kaduna Terror Attacks: The Big Church Foundation & KADA Film Project Showed Compassionate-Bravery as they Visited Locales – photos speak!